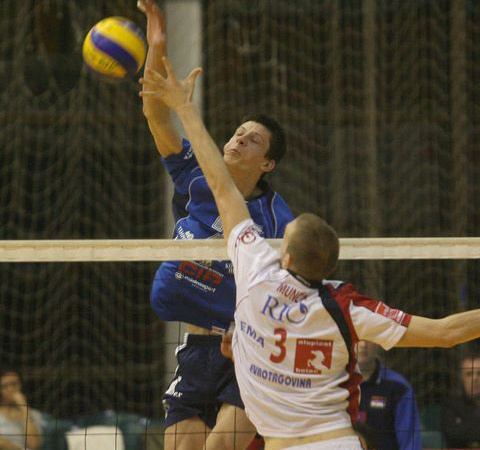 We are proud to say that we are the sponsors of the volleyball club "Mladi Radnik" from Požarevac. 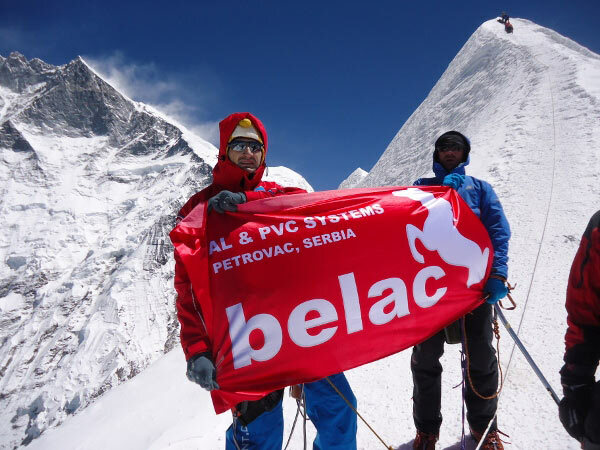 27 August, 2012 Posted by: Ivan N.
Together with Nikola Jović and Extreme Summit team our flag will mount the Island Peek in the Himalayas at the height of 6189m. We are glad to have helped the remarkable action of our alpinist. 08 October, 2012 Posted by: Ivan N.